Anarchists disdain the customary use of “anarchy” to mean “chaos” or “complete disorder”. For them it signifies the absence of a ruler or rulers, a self-managed society, usually resembling the co-operative commonwealth that most socialists have traditionally sought, and more highly organised than the disorganisation and chaos of the present. An anarchist society would be more ordered because the political theory of anarchism advocates organisation from the bottom up with the federation of the self-governed entities – as opposed to order being imposed from the top down upon resisting individuals or groups. The historic anarchist movement was a workers’ movement which flourished from the 1860s down to the close of the 1930s. On the other hand, anarchist precursors can be traced back to Chinese Taoism and Lao Tzu and Chuang Tzu, as well as to classical Greece and Zeno of Citium. It has been argued convincingly that the Mu’tazilite and Najdite Muslims of 9th-century Basra were anarchists. Examples begin to multiply in Europe from the Reformation of the 16th century and its forebears (for example, the Bohemian Taborites and German Anabaptists), the Renaissance (François Rabelais and Etienne de la Boétie) and, in the mid-17th century, the English revolution (not only the Diggers and Gerrard Winstanley but also the Ranters). Some 18th-century figures are even more obviously anarchist: the Rousseau of A Discourse on the Origin of Inequality (1755), William Blake (1757–1827) throughout his oeuvre and William Godwin in his great Enquiry Concerning Political Justice (1793). Unlike Blake, whose ideas made no impact on his contemporaries, Godwin exerted considerable influence, most markedly on his future son-in-law, Shelley, who went on to become, in Peter Marshall’s words, “the greatest anarchist poet by putting Godwin’s philosophy to verse”. Marshall goes far beyond this fairly conventional wisdom by claiming both Blake and Godwin as “founding fathers” of British anarchism. It is, however, very significant that Godwin was not recognised as an anarchist thinker until the very end of the 19th century (and Blake not for another hundred years). Anarchism first needed to be named as such, as it first was by Proudhon in 1840 in What Is Property? 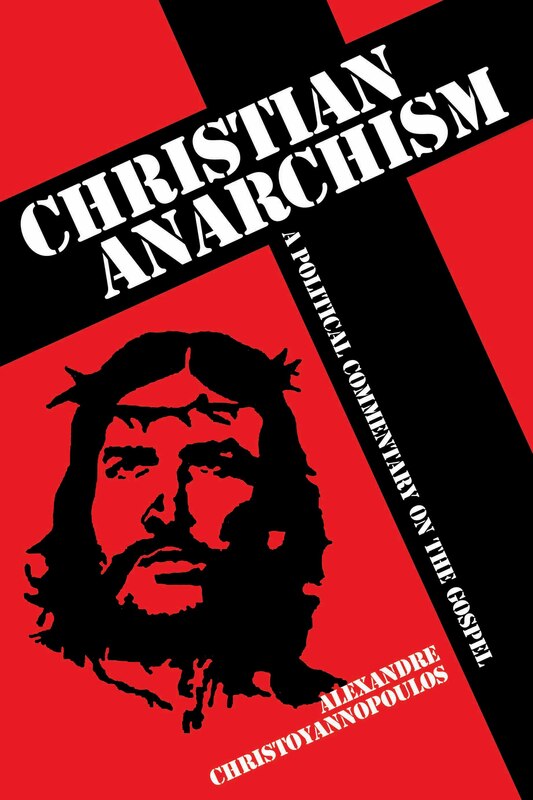 where he not only calls himself an “anarchist” – “I am (in the full force of the term) an anarchist” – but also attempts to appropriate “anarchy” as a positive concept, emphasising that he is “a firm friend of order”. Further, anarchism had to come into being as a social movement, which it only did from the third quarter of the 19th century. Kropotkin could then call Godwin “the first theorist of stateless socialism, that is, anarchism”. Anarchism is notorious for its diversity. Its accepted varieties range from the egoism of Stirner, through the individualism of such Americans as Tucker and the mutualism of Proudhon, both of whom accepted (within strict bounds) the institution of private property, to the collectivism of Bakunin, communism of Kropotkin and revolutionary trade unionism of the syndicalists. What connects almost all of these into a coherent political stance is unremitting hostility to the state and parliamentarianism, employment of direct action as the means of attaining desired goals, and organisation through co-operative associations, built and federated from the bottom upwards. Of these it is the first that is entirely distinctive to anarchism. The state is rejected not just as integral to the current order but crucially as the means to any desirable transformation; and whereas Marxists and other socialists have had ingenuous faith in its eventual “withering away”, the anarchists’ pessimism that the survival of the state in any post-revolutionary society will lead to the exact opposite has been historically confirmed with the amassment of tyrannic power by communist states. Anarchists are commonly associated with bomb-throwing and (currently) mayhem on the streets, but in reality they disagree over the means to be used to attain their ends, ranging from extreme violence to the non-resistance of Tolstoy and taking in all points between – other than legal, constitutional action. Fifty to 60 years ago anarchism appeared to be a spent force, as both a movement and a political theory; yet since the 1960s there has been a resurgence in Europe and North America of anarchist ideas and practice. These were deeply embedded in the “new social movements” of the last quarter of the 20th century, although the activists of the peace, women’s and green movements were commonly unaware of it. Anarchist organisation and attitudes continue to characterise much environmental activism at the beginning of the 21st century. Britain almost certainly has a greater number of conscious anarchists nowadays than at any previous point in its history and, in addition, there are many more natural anarchists: that is people who, while not identifying themselves as anarchists, think and behave in significantly anarchist ways.